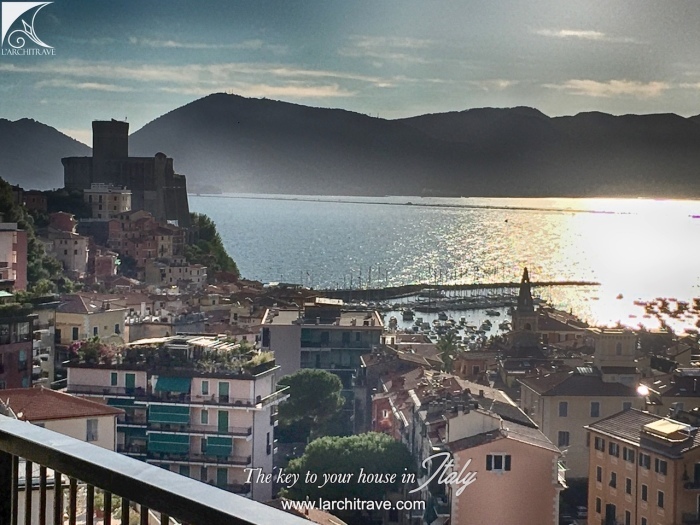 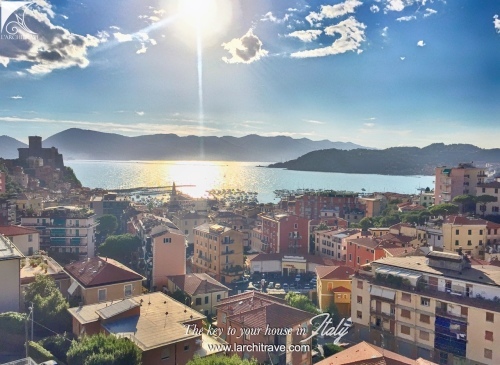 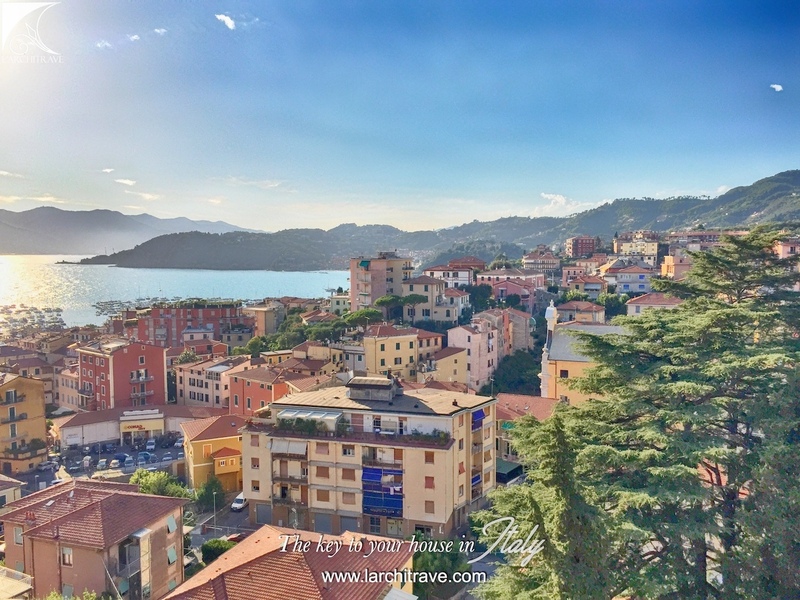 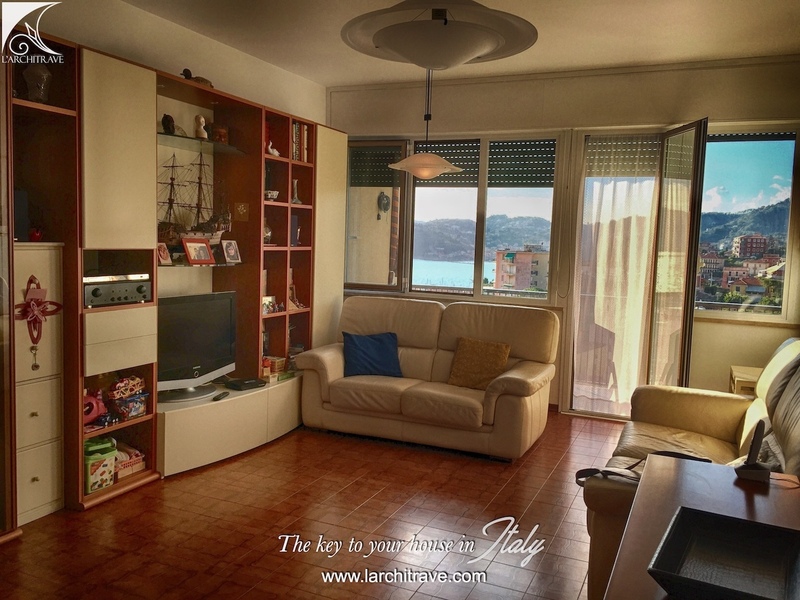 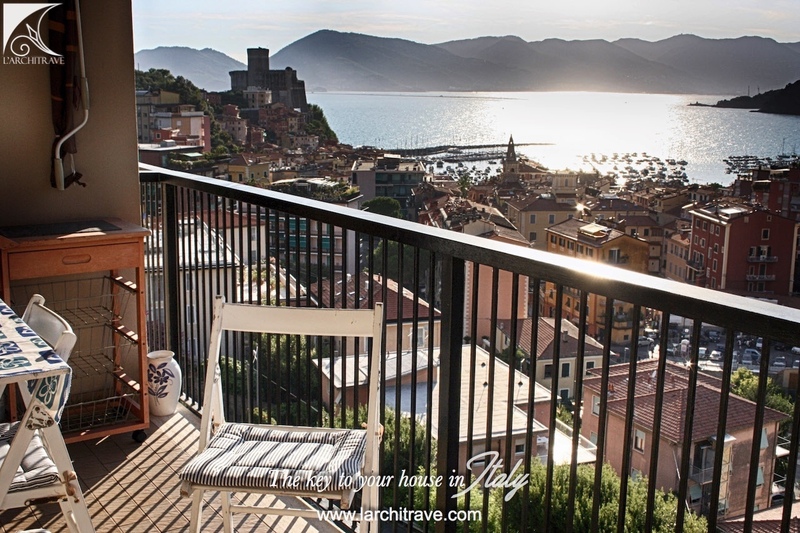 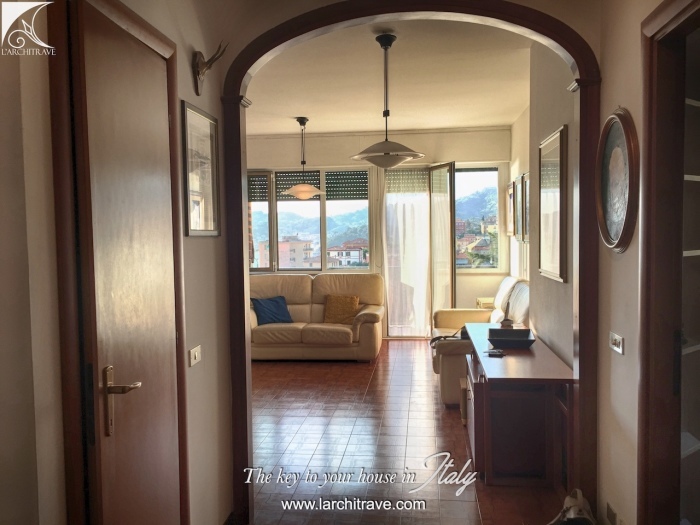 LA CONCHIGLIA • Penthouse apartment set in a quiet location aat the edge of Lerici in the Gulf of the Poets, a pearl of the Mediterranean. 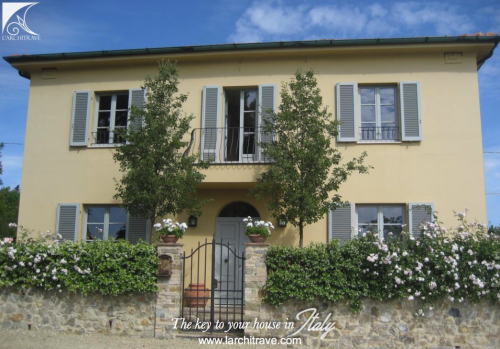 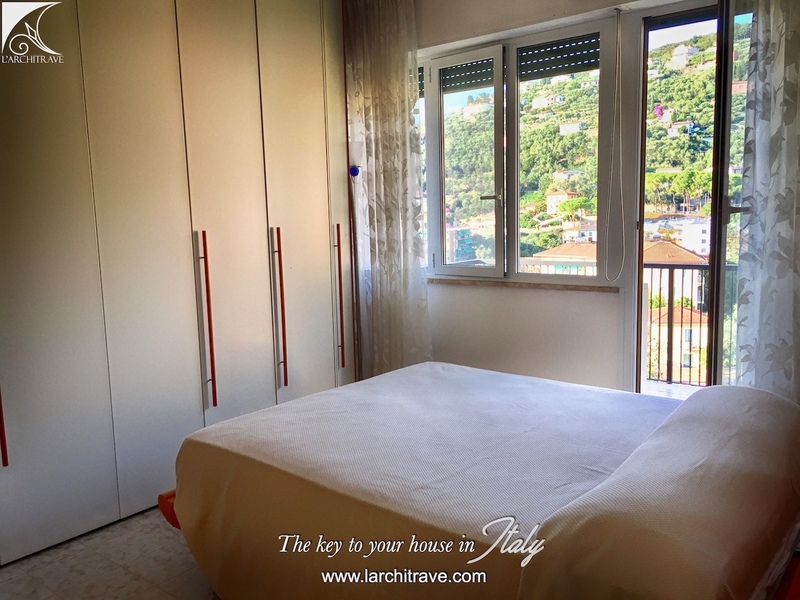 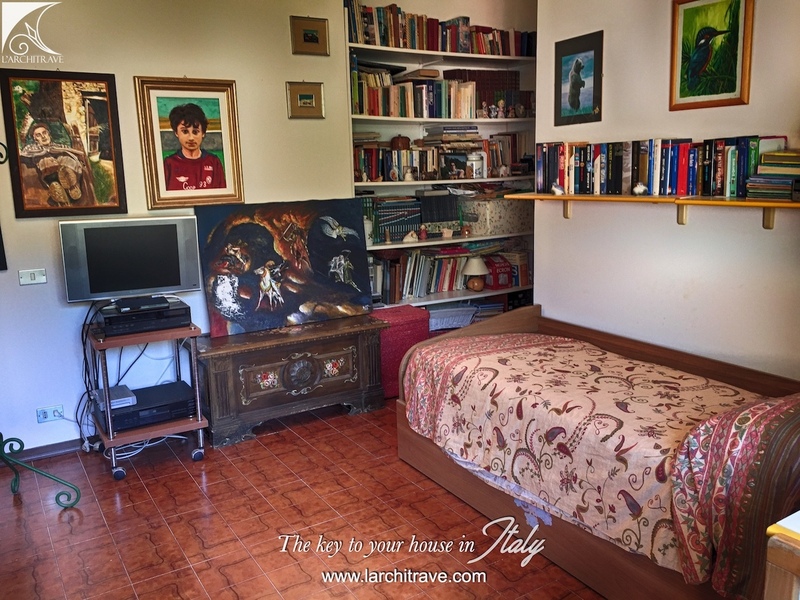 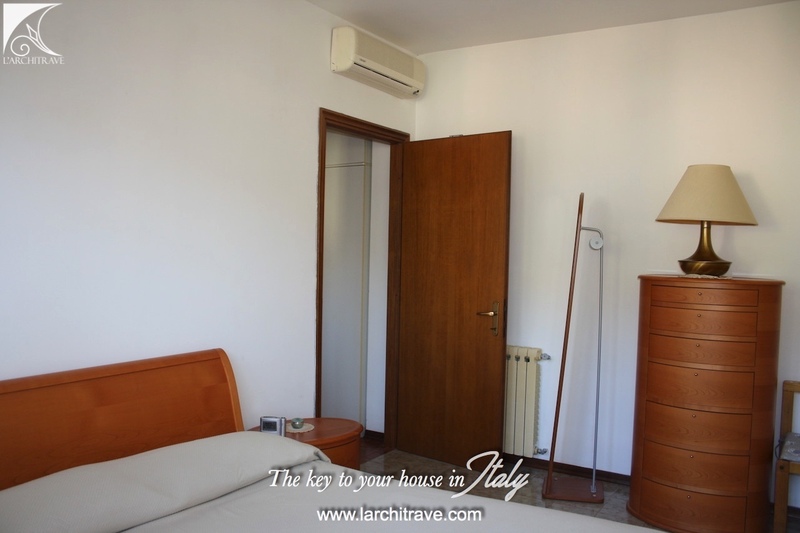 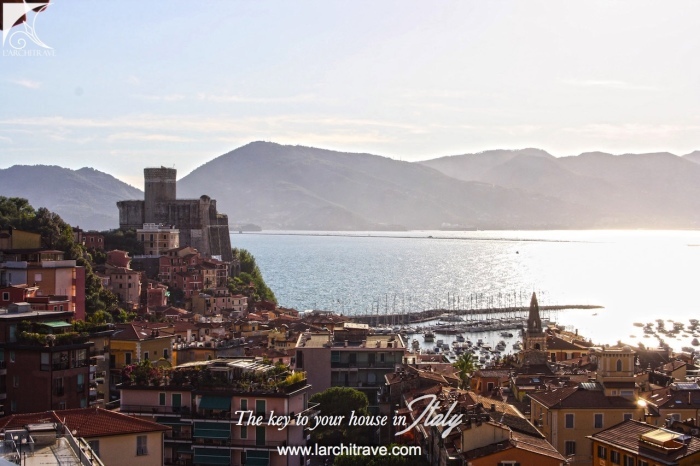 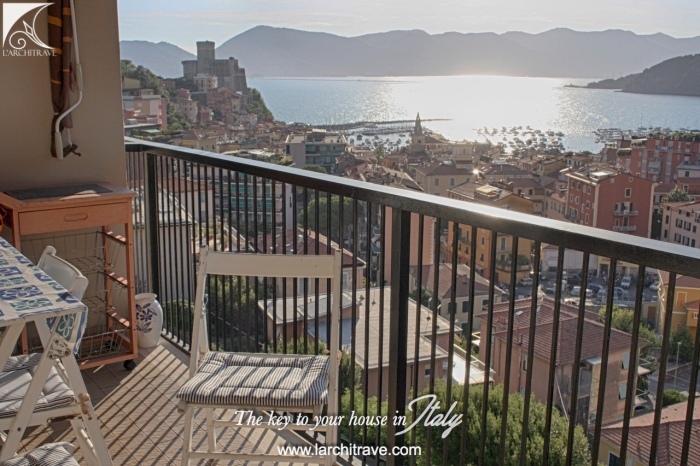 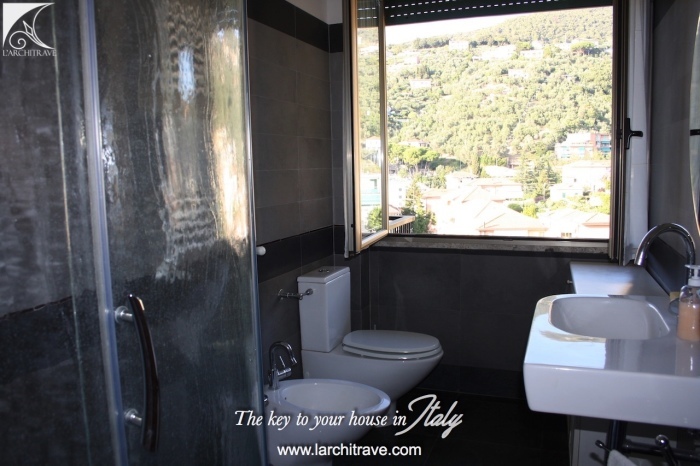 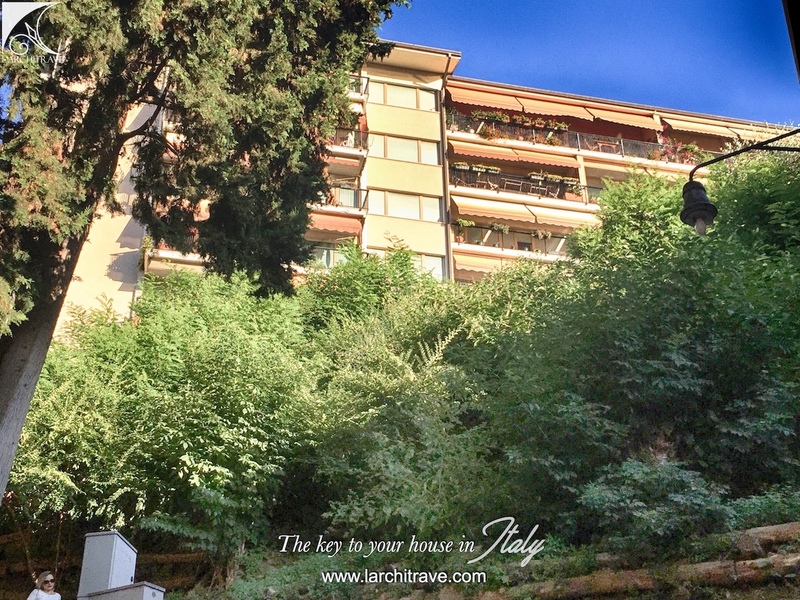 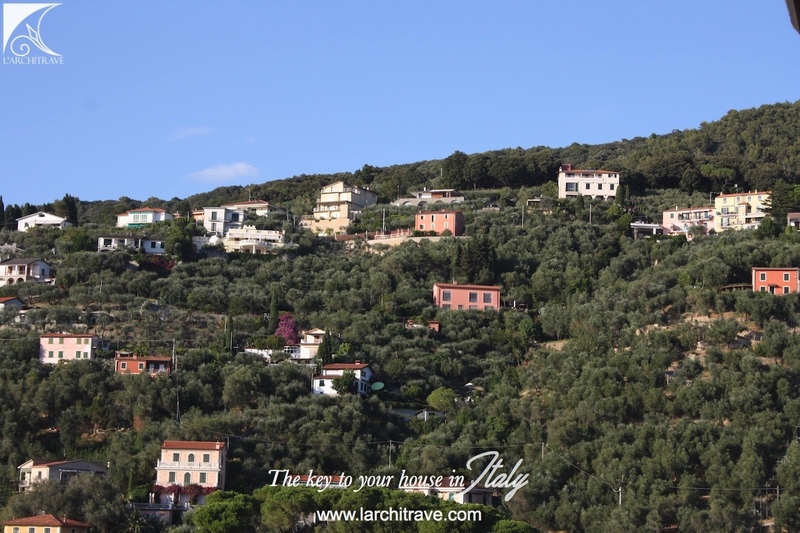 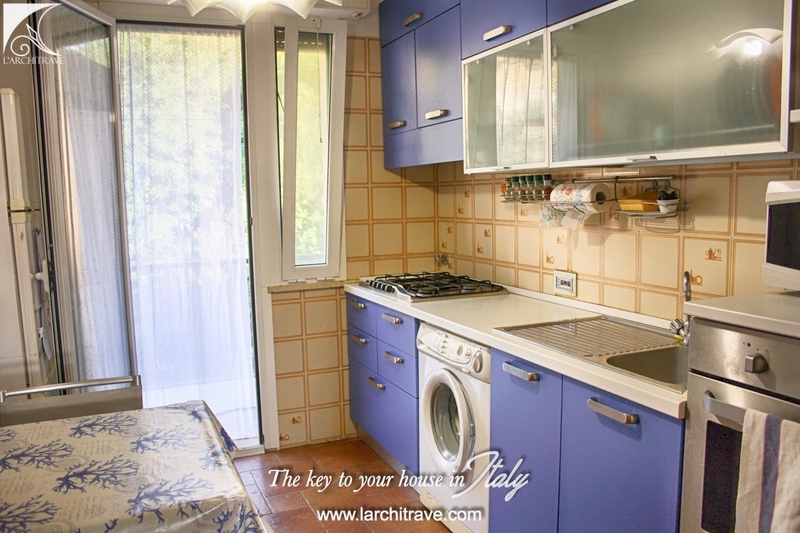 LA CONCHIGLIA • The apartment on the fifth floor includes private parking. 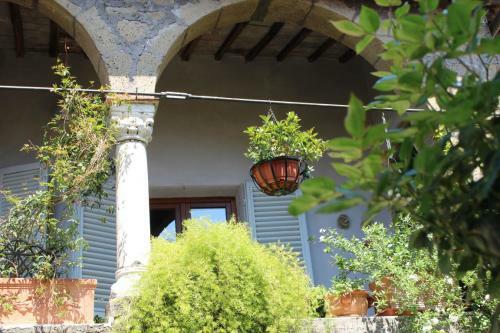 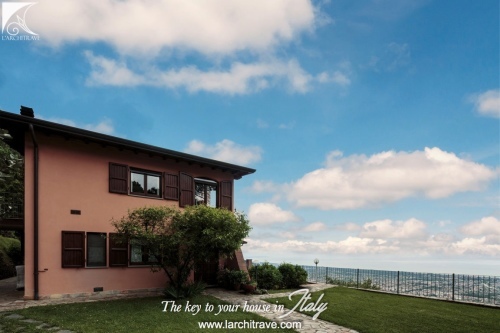 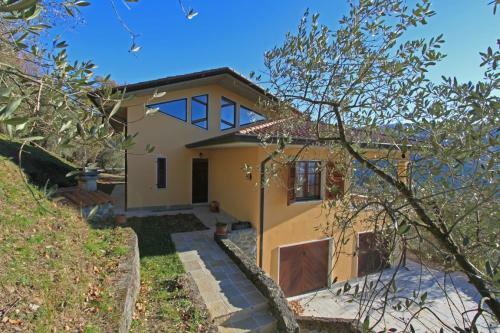 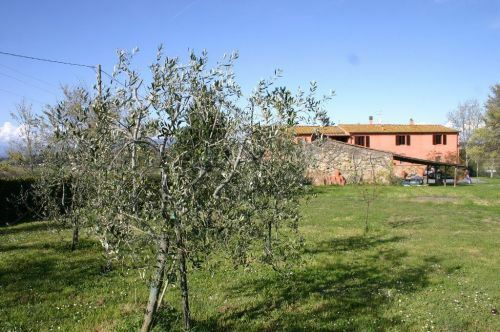 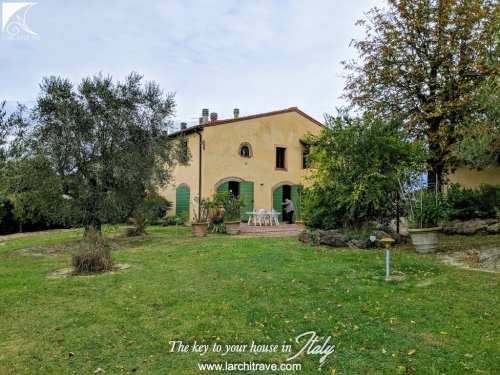 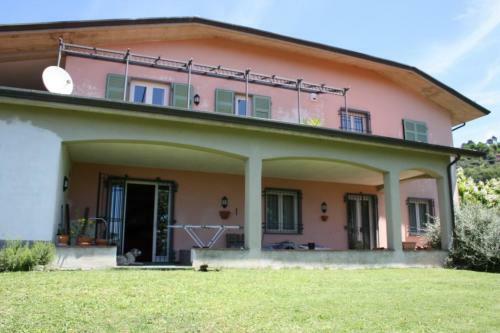 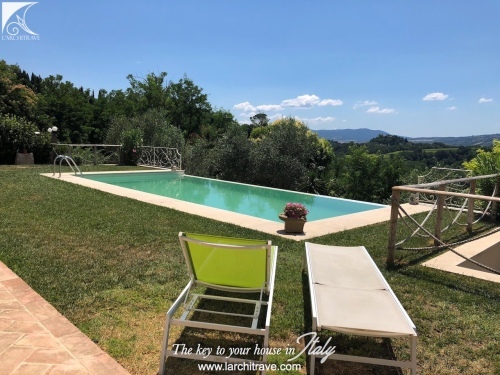 Entrance to an open-plan living - dining room opening onto a terrace with stunning views of the Gulf, the castle and the islands, kitchen also with a terrace looking over the olive groves to the rear, store cupboard, 3 bedrooms (2 with private terrace), modern bathroom. 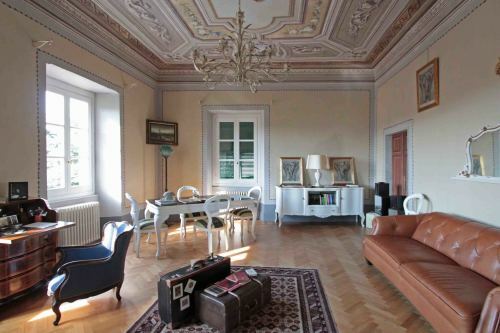 There is also a cellar on the ground floor. 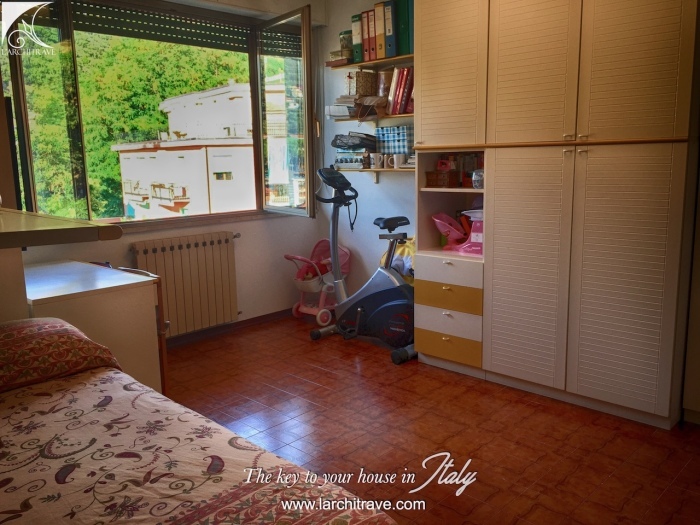 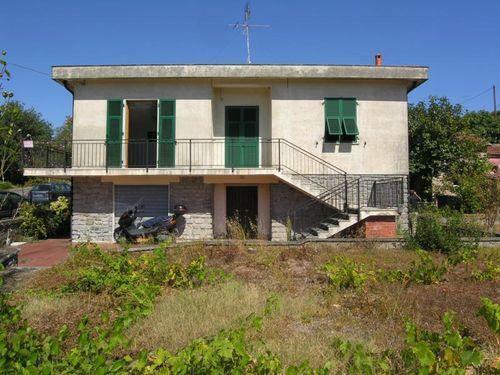 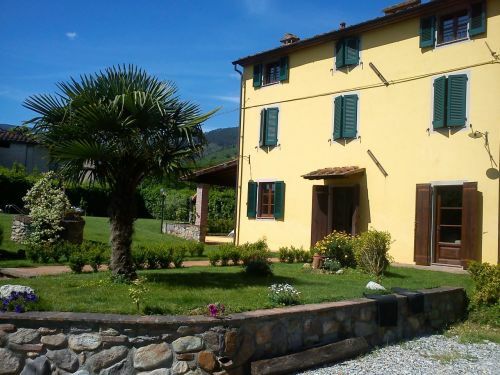 The property has main services and central heating.